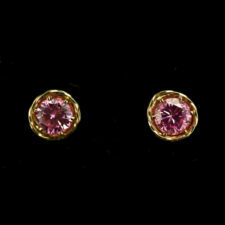 Lovely iridescent pink stick pearl earrings. 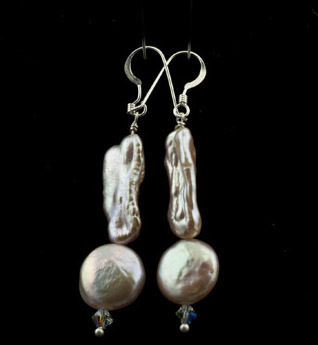 These elegant earrings combine iridescent pale pink stick pearls with pink coin pearls. 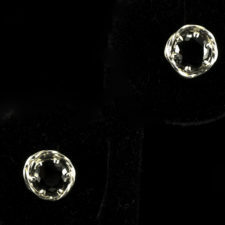 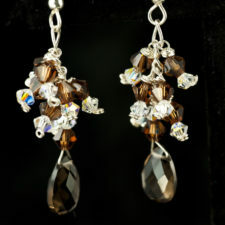 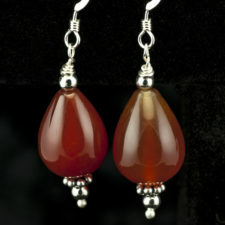 The earrings are about 2 inches long and they are on sterling ear wires.